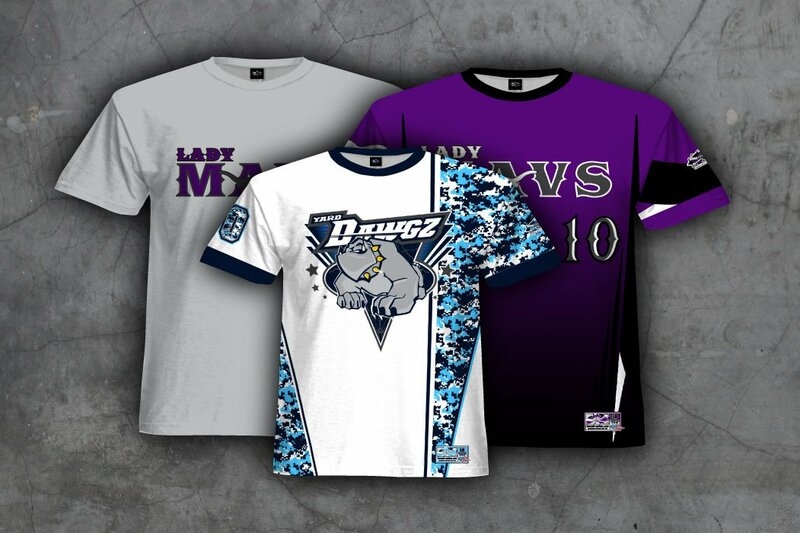 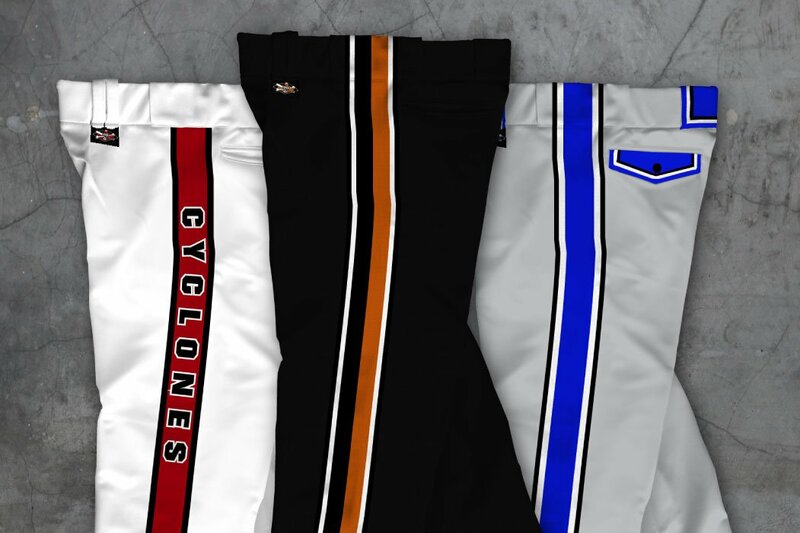 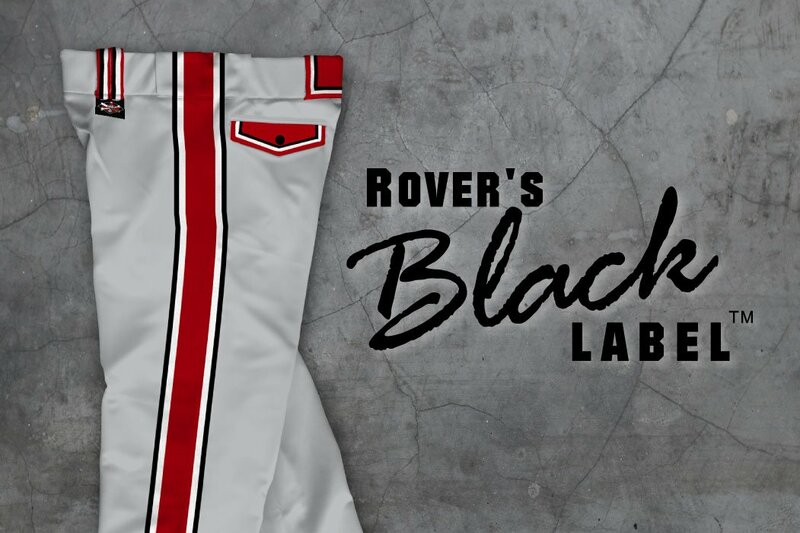 Rover Plus Nine Custom Uniforms has men’s pant sizing options for softball and baseball teams available to ensure teams get the best fit. 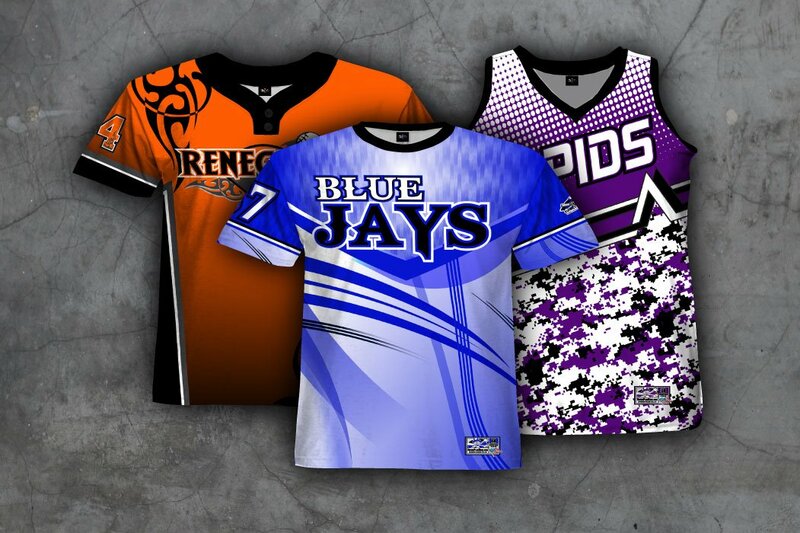 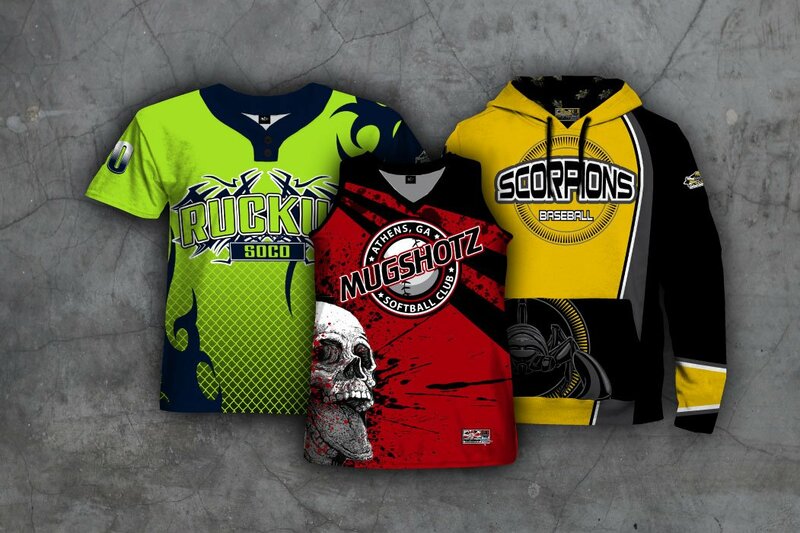 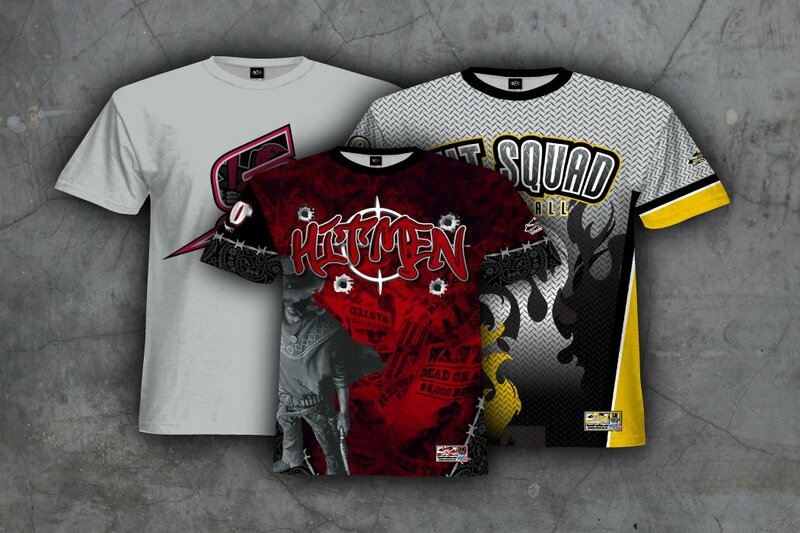 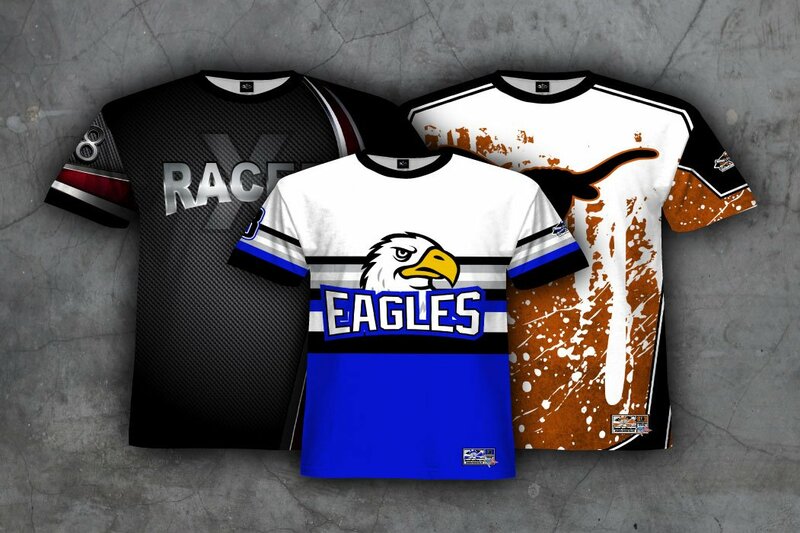 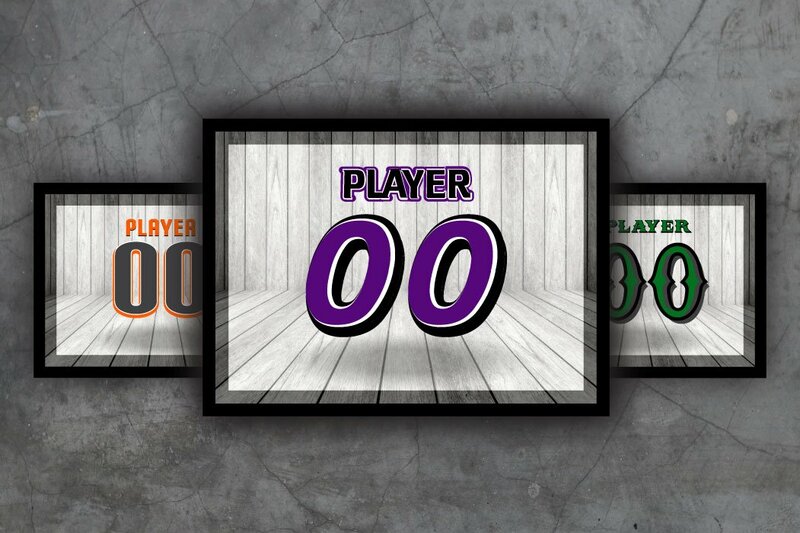 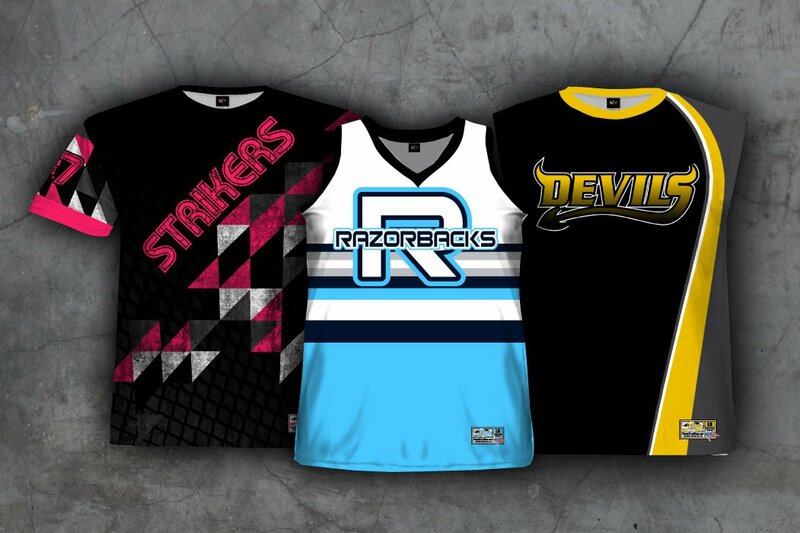 Before submitting the sizes for your team please be sure to check out our sizing information. 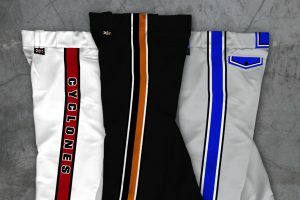 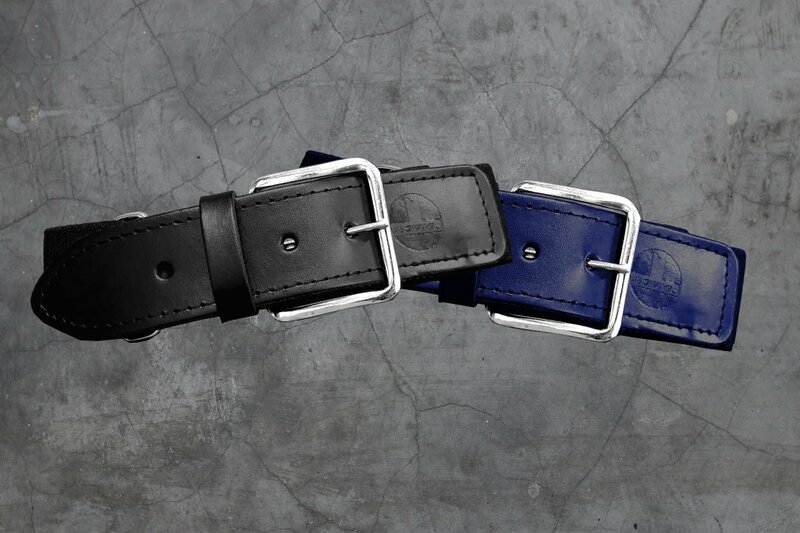 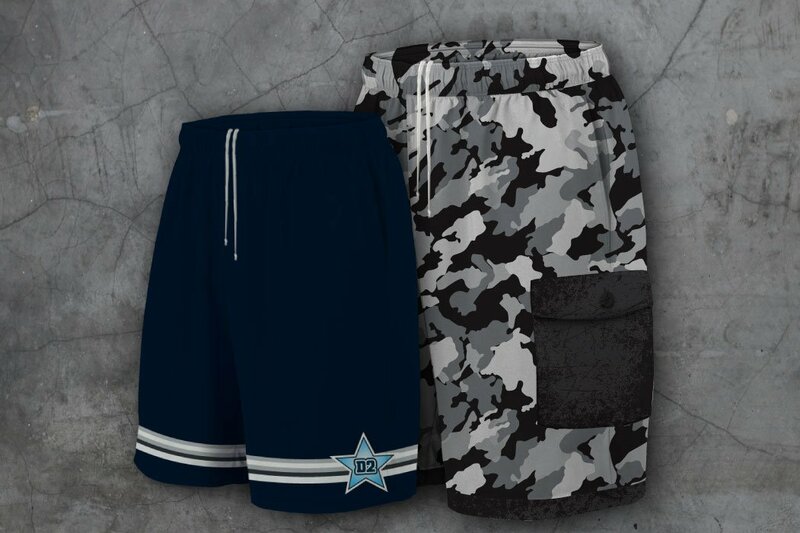 All of our pants are custom made for each individual player. 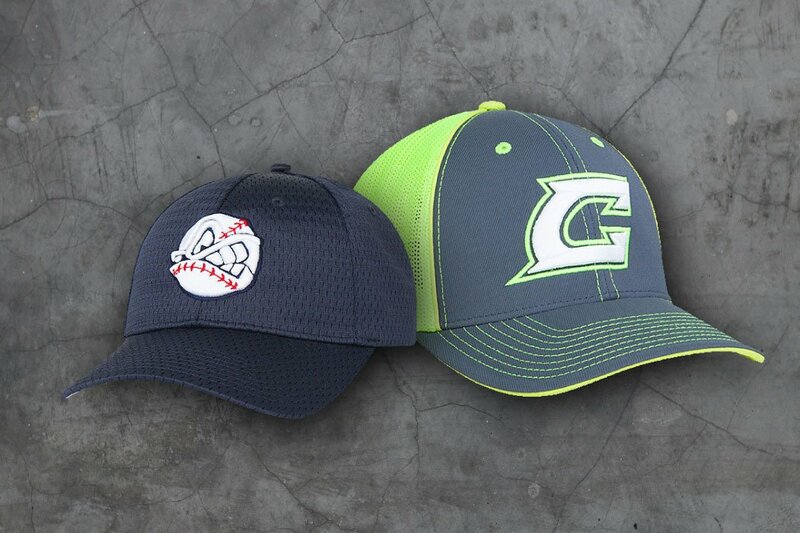 When ordering please keep in mind refunds will not be available. 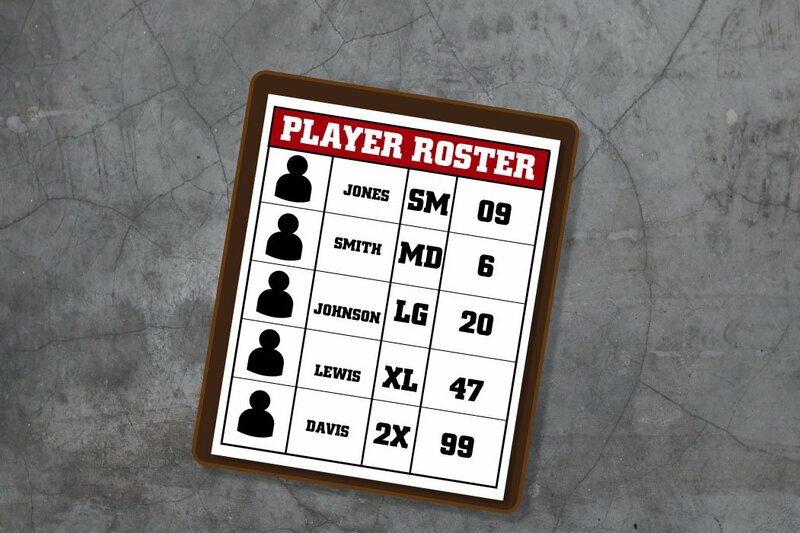 Thus it is important to get your team’s sizing correct prior to placing in your order.